Mr.Dayananda, CMD of BharathGoldStar Group was born on 5th September 1963 at Bangalore. He did not have any formal, management education and had to learn the corporate rules through his own experience. He began his journey with Gold Coin Farms and Housing Developers Limited in the year 1995 by building Villas, Apartments, Townships, Clubs& Resorts. Mr.Dayananda has been a prominent builder from past 15 years and the President of Karnataka Land Developer’s Association for the last 6 years and the President of Bommasandra Industrial Association, Bangalore, for the last 7 years. 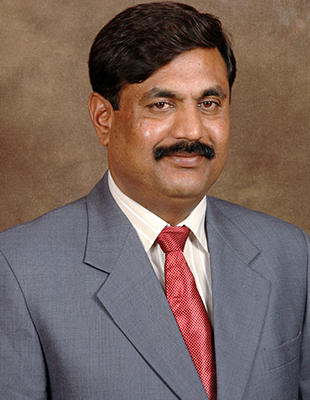 His vision is to bring about a revolution in the construction field through his professional experience, extensive network and goodwill to facilitate his fellow-builders with the USP of Inventory Management, Supply Chain Management, Fund management, Project Management and end Product sales which in turn can plug the pilferages, escalations, delays and Cash crunch and ensures timely completion of the projects. He was awarded by the Federation of Karnataka Chamber of Commerce in 2008 for his innovations and services rendered to his fellow-builders.